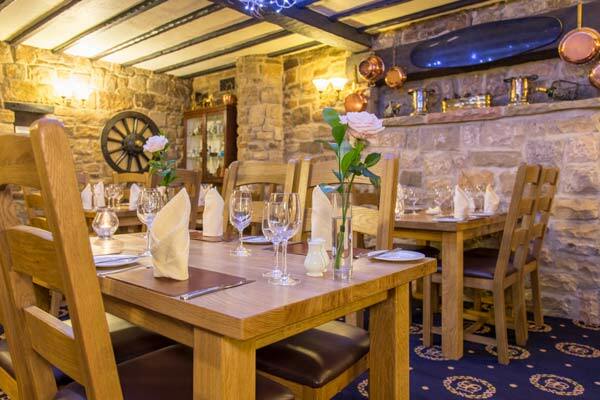 What better way to show your appreciation than treating your mother to a special 3 course dinner on Mothering Sunday at Santo’s Higham Farm Hotel in Derbyshire. A unique dining experience that is sure to be a memory your mum will treasure forever. To make a Mother’s Day booking call reception on 01773 833812.